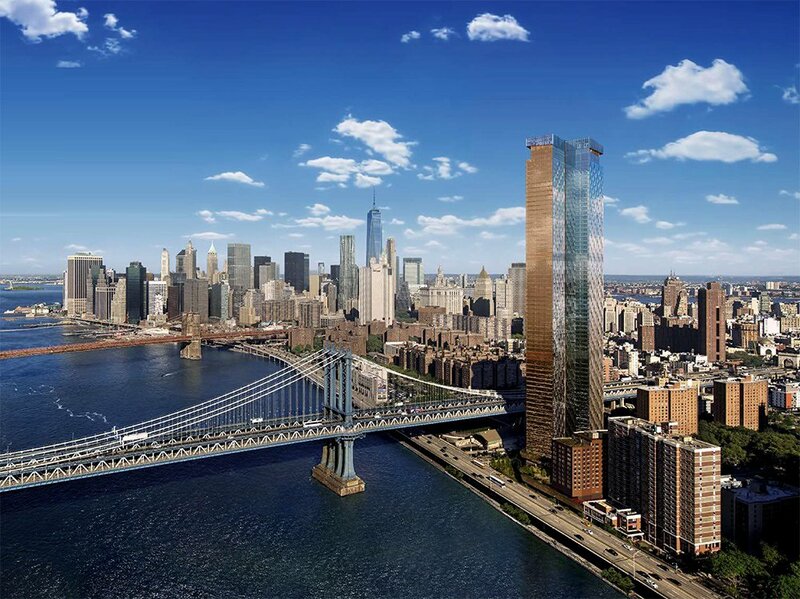 The first tower to make its way into Two Bridges was Extell’s 850-foot One Manhattan Square at 250 South Street. 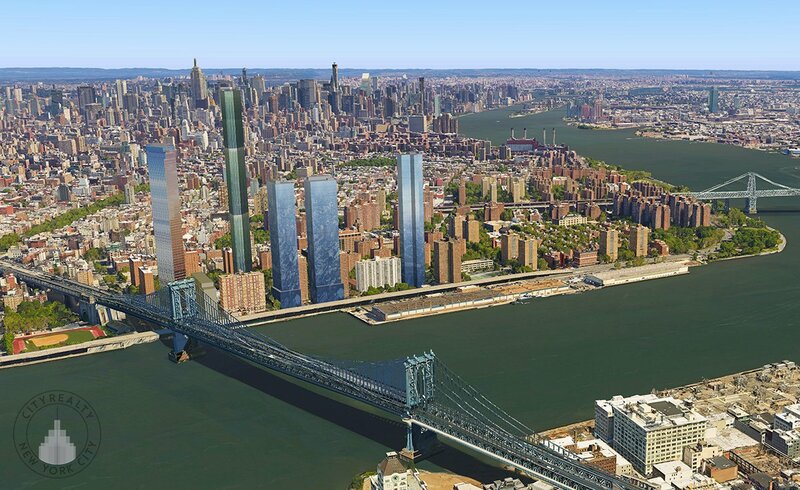 The 80-story condo building is currently under construction, and units are expected to hit the market in September. 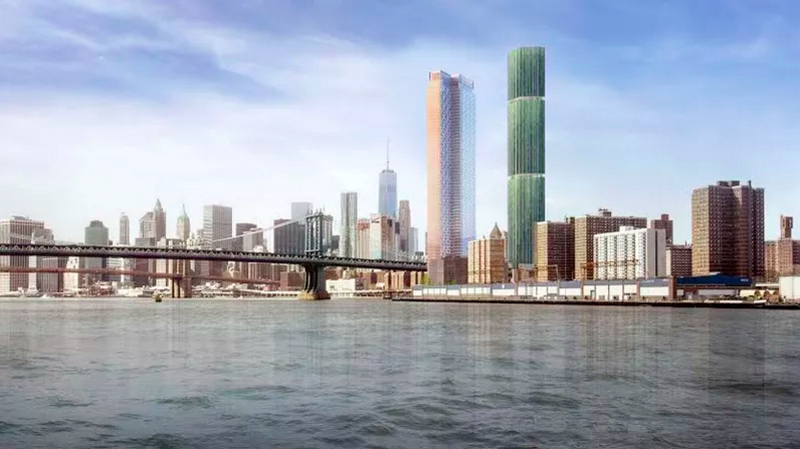 One Manhattan Square was then surpassed by an adjacent, 900-foot tower from supertall team JDS and SHoP Architects, which may now reach all the way to 1,000 feet. 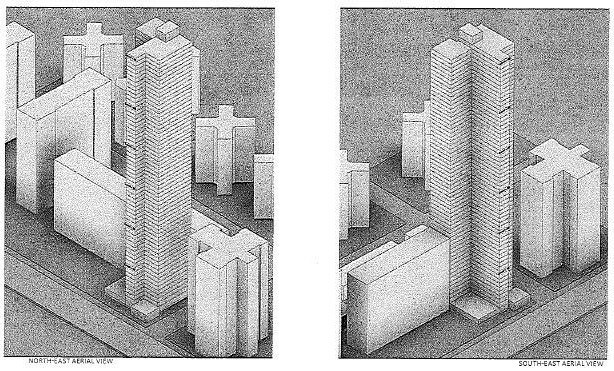 The rental building is planned for 247 Cherry Street. Our goals for this project include a number of meaningful community amenities and infrastructure improvements, as well as the preservation of existing affordable housing and the creation of new affordable housing. Planning for the project is still in the early stages. We look forward to sitting down with community stakeholders very soon to begin what we hope will be a productive, collaborative process over the coming year as our project undergoes environmental review. 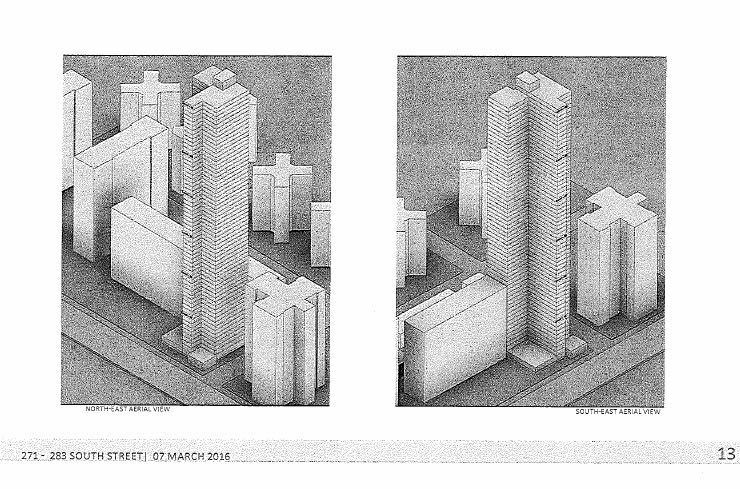 Local elected officials have asked the Department of City Planning to put all of the proposals through the Uniform Land Use Review Procedure (ULURP). 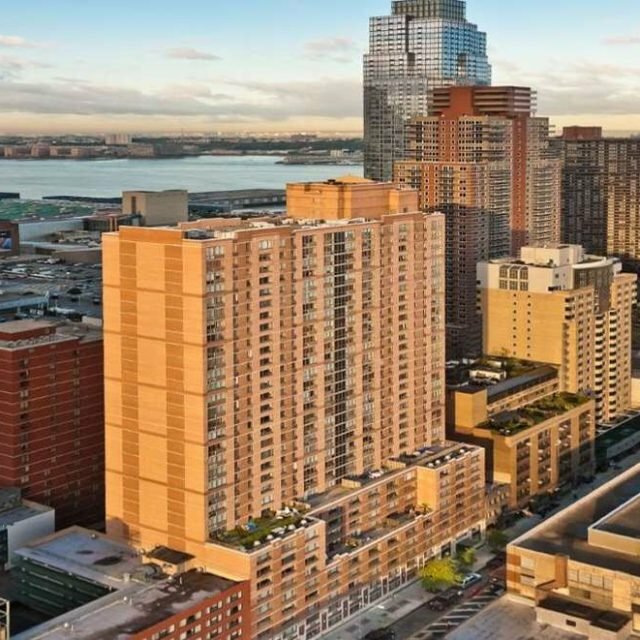 If the agency agrees, the local community board, borough president and City Council would be able to weigh in on the impacts in the neighborhood.